AIS, or Automatic Identification System, is one of the most significant marine safety innovations in a decade. 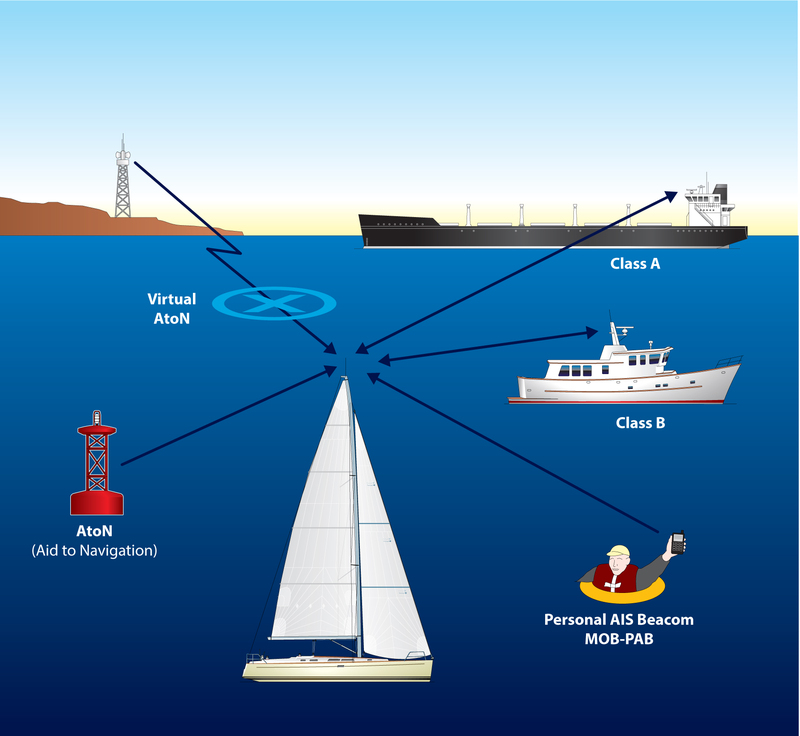 Required on much of commercial traffic and available (and highly recommended) for recreational boats and even personal gear, AIS devices can serve to track other boats, alert to risky situations, and even help locate a navigational aid or crew overboard. Optimally, you'll select the AIS gear most suitable to your boat and intended voyages, and you'll get them installed with a good understanding of the requirements of this class of device. Frank Cassidy's in-depth article will give you a solid appreciation of how AIS works and how to get a reliable installation accomplished.